How To Write Great Headlines For Your Articles? As a blogger and a free-lancer writer I always want to learn more about blogging and writing articles. I daily spend hours on learning how to write great articles. So friends, I thought why I should'nt spread my knowledge about writing productive articles for you. Headline is one of the main element of article because it tells the whole content of your article in just a sentence. It is the only way to get the millions of readers to your articles. 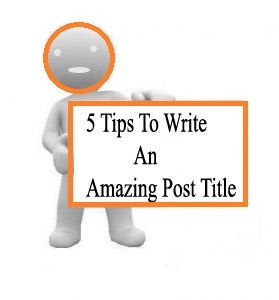 In this post I will teach you some sure fire ways to write awesome headlines for your article. It is very important that your headline of your article should be to the point and straight forward. Readers from all around the world are looking for something valuable and something which is useful for them. Your headline should be the short reflection of your whole article. Don’t write headlines that are fully opposite to your article as this will create a bad impression to the readers mind. 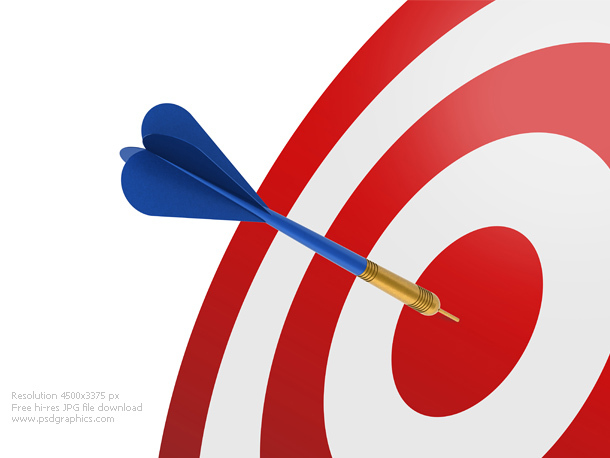 Headlines plays a very vital role in the attracting visitors to your blogs. Never fool your readers by writing untruth sentences in headlines. This will not only decrease your readership but it also effect on your blog reputation. I have come across many blogs and also tried it on my blog, that using the word WHY will attract readers towards your article for example “Why I hate WordPress”, “Why I love Android”. People love to read about others experience about something; so many writers use this technique to get traffic to their articles. Don’t be too dry by writing common and old headlines, be personal and talk about your experience. Pro blogger like Darren Rowse usually use this trick on his blog Pro Blogger, he write article about himself like “How I Earn $100,000 in month”. So add a personal touch in your headlines will surely give you effective result. 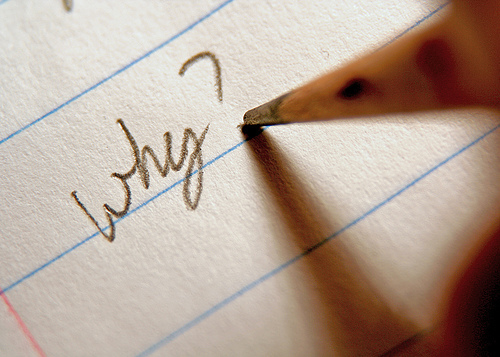 I have seen many bloggers who write question instead of their headline for example, “Why My Blog Is Not Making Money”. This is also nice way get traffic because people usually at search engines search for questions to get answers, so in this way you can also get search engine traffic. So friends these are the some most important points you should remember while writing headlines of your articles. As I stated above that headlines are the main element of your article, the more attractive your headlines are the more traffic you will get. BloggingeHow | Making Blogging Simpler: How To Write Great Headlines For Your Articles?